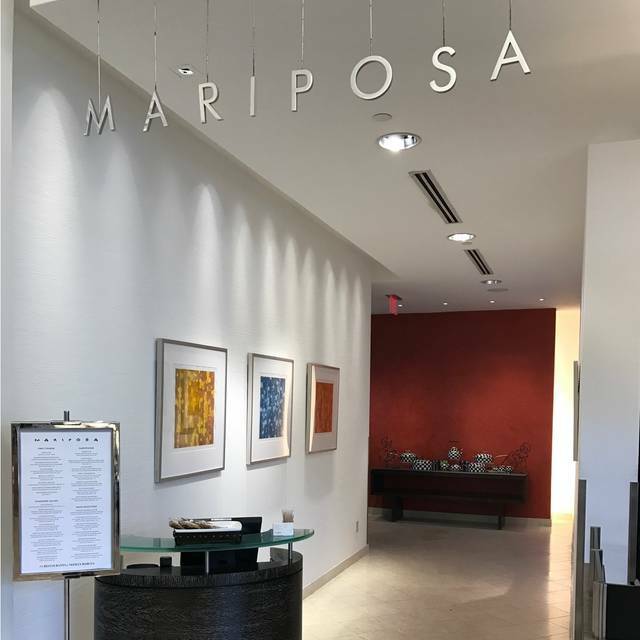 You must make reservations at least 5 minutes in advance of the time at Mariposa at Neiman Marcus - Newport Beach. The parking lot is located directly in front of Neiman Marcus. Public transportation is within a one block area. Our full restaurant is available for breakfast meetings or evening events. Mariposa is a fine dining lunch restaurant. 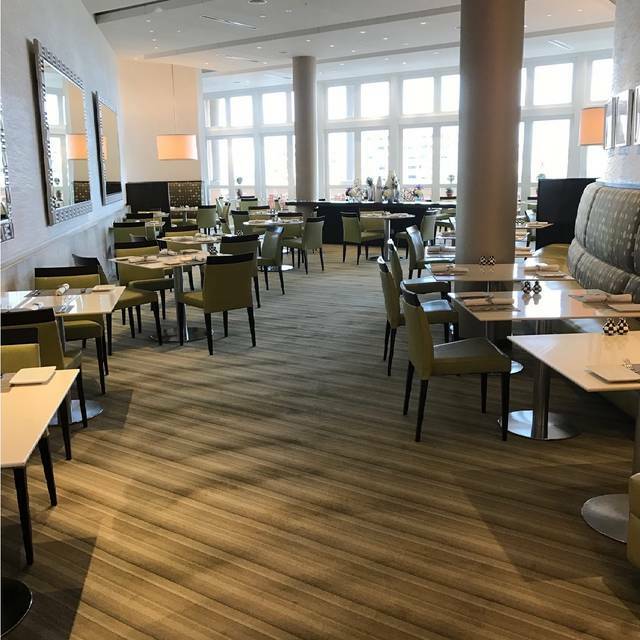 We are open 7 days a week and feature a fresh contemporary American Cuisine. We have a beautiful dining room as well as an outdoor patio. A bar counter is also available for dining, which allows our customers to dine and view the passers by as they shop. We have full bar service and are known for our cocktails. Our specialty are the famous popovers with strawberry butter. Please be aware reservations for Afternoon Tea must be made 48 hours in advance, thank you. Great! Food was delish. Love the popovers and butter, of course! Bright and open feeling in the restaurant. I’ll definitely be back. Oh, and the fries are amazing! Love the Ahi wrap. Calorie count should be back on the menu! Always a wonderful secluded place for lunch at a busy Fashion Island. ONE OF MY FAVORITE PLACES. THE ONLY ONE A TAD BETTER IS THEIR MARIPOSA IN HONOLULU. This is a lovely dining spot. Good food with a quiet dining ambiance. Staff is very friendly and professional. I love this dining spot for celebrations as well. Great menu. Everything was excellent as ever. Who ever heard of Dom Perignon by the glass? I’ve loved NM restaurants since childhood, experiencing them first at NM Frontenac in Ladue, MO. My favorite plate has always been the orange soufflé / chicken salad. It’s still as I remember it from over 45 years ago. The hot popovers and chicken consommé are traditions that should never be broken! 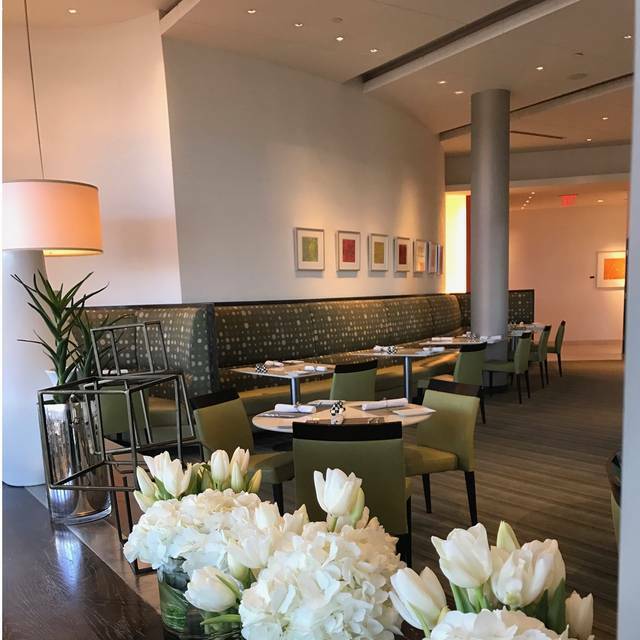 Service is excellent at Newport Beach and ambience is chic and quiet for lunch with friends. The menu prices are higher than the average lunch, but the restaurant is still a favorite. The menu is drowning in kale. Needs revision. Otherwise a nice place to meet friends. This was my third visit. I throughly enjoyed the previous visits. This time I was disappointed with my lunch. I ordered a salad with salmon as an add on. The salad was great , but the salmon was not. It was a thin and very dried out. The server was excellent and asked about our food. It was a birthday celebration, so I did not complain. Enjoyed lunch with a dear friend. Crab cakes and Beef sliders were delicious, and beautifully presented. Always fun to try new tastes! I have been lunching here for more years than I care to admit. Dined yesterday, celebrating a birthday and had a superb time. It was all so special. The view was excellent. We had sliders, burger and the turkey sandwich- all prepared as ordered and were delicious. Sorry cannot choose a favorite. Highly recommend the NM spiced iced tea. Thanks Mariposa, another wonderful lunch in the books. My best friend and I enjoy lunch at Mariposa once a month. The food is always delicious, the service professional and friendly and the atmosphere warm and inviting. 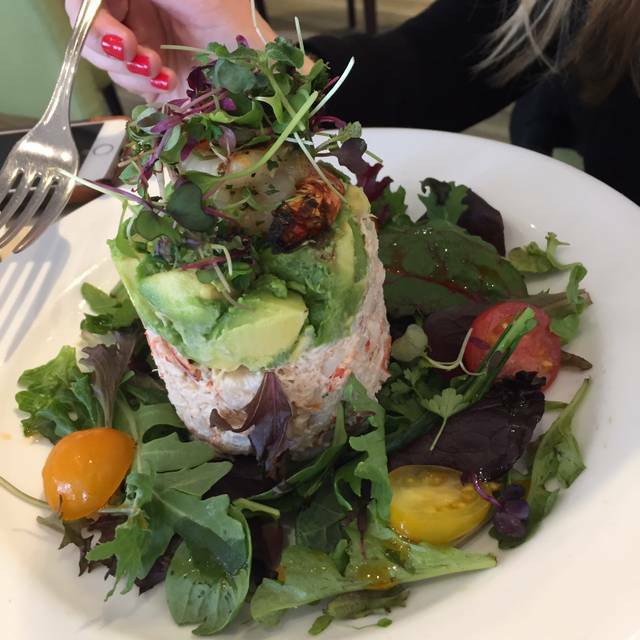 Although there are numerous other dining options at Fashion Island we always choose Mariposa. Always the best. Mariposa is my place for lunch. Elegance at its finest. Mariposa is always consistent. Service and food is always top notch. The noise this time was mildly overwhelming. Great people watching! There are even models walking past your table showcasing the latest fashion! We went this restaurant for my friend’s bday and it was just perfect. The food was delicious and the service was excellent. I will come back to this restaurant with my husband. The special for the day was a crab salad with mango. U need to add it to your menu. So good! As usual the whole lunch was outstanding. This a little hidden gem for those in the know, the place never disappoints. My husband I reserve Mariposa for special occasions like our wedding anniversary this past weekend. The selections are pricey but are definitely worth it. They start you off with small cup of their signature chicken based broth that is sipped hot and paired with their all you can eat hot and always freshly baked popovers served with strawberry whipped butter...... need I say more? I love having lunch here! I bring all my friends to dine here. I love the broth and the turnovers with strawberry butter! The food is always very good. Over all one of my favorite places to go! Our lunch was especially made special by Carmen our waiter. He was outstanding! It is overpriced and the food quality is marginal. 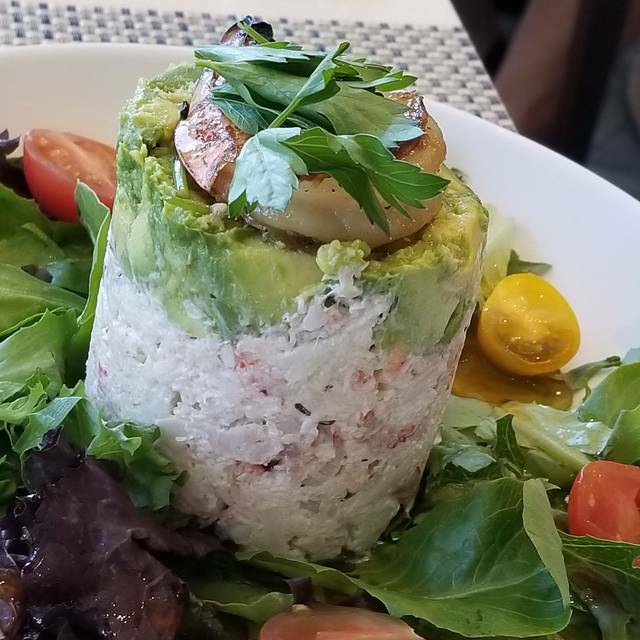 They should let guests know that the seafood salad is not in fact a salad but a tower of seafood mixed with mayo. Everything is always great here. My only problem with it is the frenetic noise level. Love the lobster club sandwich. It was delicious! Very nice restaurant for lunch. The service was excellent and food good. Walking through the department was a negative experience. Too many salespeople that were extremely aggressive. Not sure I want to walk through that store again. 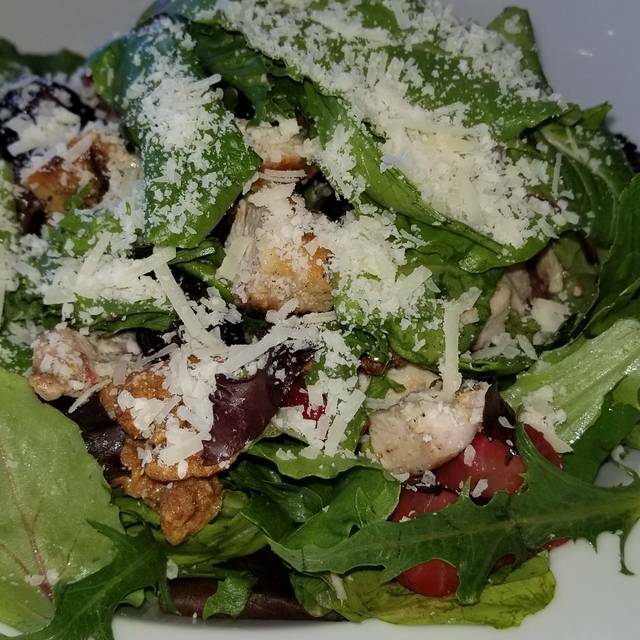 This is the third time that I have been to Mariposa, and it is usually fantastic, but this time my salad was a little off. I had the kale and quinoa salad, but the mango was not ripe, and they left the avocado out and I had to ask for some. However the service was great and I love the popover and consume is always delicious. One of my favorite places to do lunch. Great delicious food and drinks. Service is fantastic! My sons love it! Restaurant week: server was not friendly. Petite filet was overly cooked for medium rare and medium well orders. German chocolate cake was way too sweet. Will not be back again for those menu choices. Very disappointed! 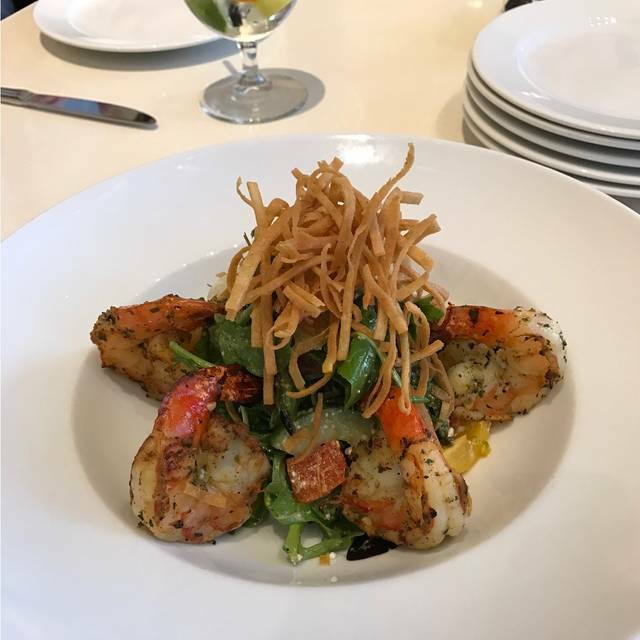 Bring back the lobster salad that was on the 2017 menu for restaurant week. I don't want to say more but For at least 50 characters in length, let me add this. 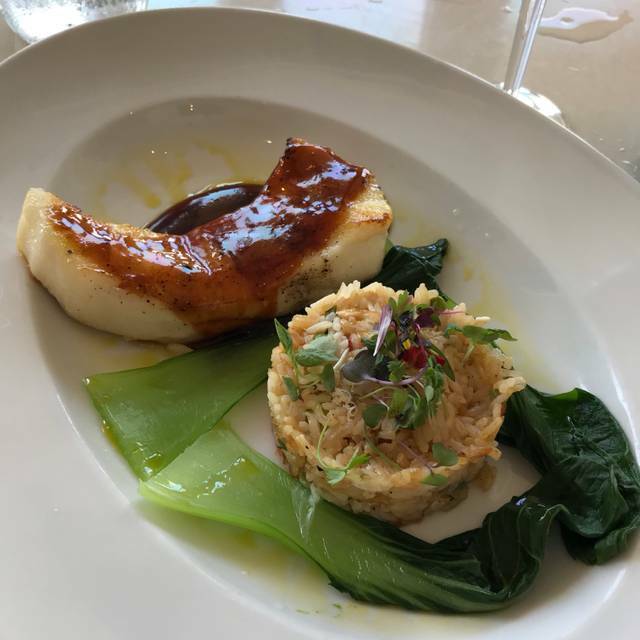 The food was not good as last year and the yearS before, and because the service was bad this time, that made the food this time more bad and not enjoyed at all. The food & service is always predictably good! We enjoy coming here to take a break whenever shopping at Fashion Island. It's a mellow cafe to unwind compared to the other louder restaurants in the mall. The service is always good and the food too. It's on the third floor of Neiman Marcus so you get a view of the area and planes leaving JW airport. They serve you a free espresso cup size of consumme' to start which is always lovely. 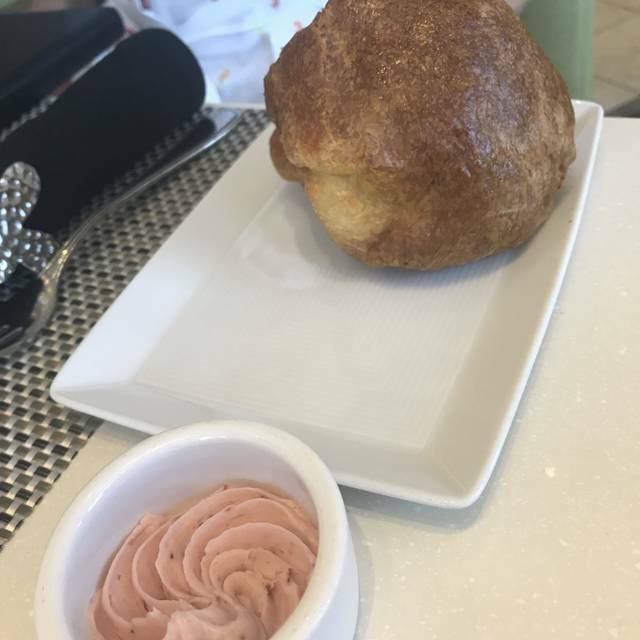 I'm not a big fan of their popover "bread" but my husband loves it. It's more like a big croissant to me and not much flavor. But the main course is always delicious so it's still a favorite of mine when I want a quiet and relaxing place to eat at Fashion Island. Disappointing, not up to it's usual standards, famous popovers were dark and not so tasty, soup - just ok and tuna tartare too spicy. An expensive disappointment and usually a favorite. We went for my birthday and it was not what it typically is.